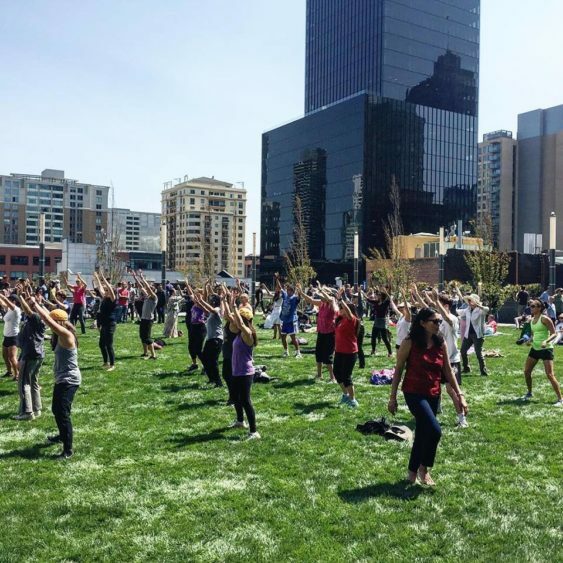 Get fit for free al fresco with classes provided by FitnessSF in Salesforce Park, SF’s brand new 5.4 acre rooftop park on top of the new Transit Center. This energetic, equipment-free class blends sports conditioning and kickboxing. Best of all, there’s no pre-registration or membership required – just show up.